So, I know the goal of camping is to connect with nature and go off the grid, but sometimes you just need cell service, whether it’s to access Google Maps, use a cool app like SkyView or binge watch when the kids are finally asleep. It can also be a smart way to keep yourself and your family safe. That’s why we’re intrigued by goTenna. 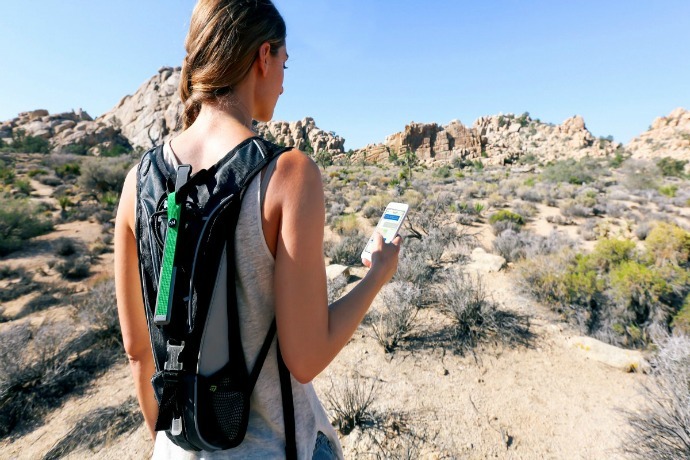 goTenna is a hand-held techcessory that ensures you have the capability to connect with others when you need to, without worrying about service, or lack thereof. By connecting to your cell phone (iPhone or Android) via Bluetooth, and then using the goTenna app, it allows you to text message or share your location with other goTenna users via long-range radio waves. Now the caveat is that the person you’re communicating with needs a goTenna, too, but luckily, it comes in a pack of two for you and a fellow hiker or camper. The range the goTenna offers is approximately 4-5 miles in open air environments, or .5-1 miles in congested environments, which means it’s not just for campers. It could be a savior in crowded concerts or places with tons of people that are clogging up the network, like busy conferences, for one. Yes, it’s a pricey gadget, but if you camp a lot or you’re a frequent traveler to busy places with lots of people and bad service, it could be worth it for you. The great thing is that you don’t need to pay for any additional service or subscription fees once you’ve purchased. It’s the radio waves that do the talking for you – even when you’re in the middle of nowhere. 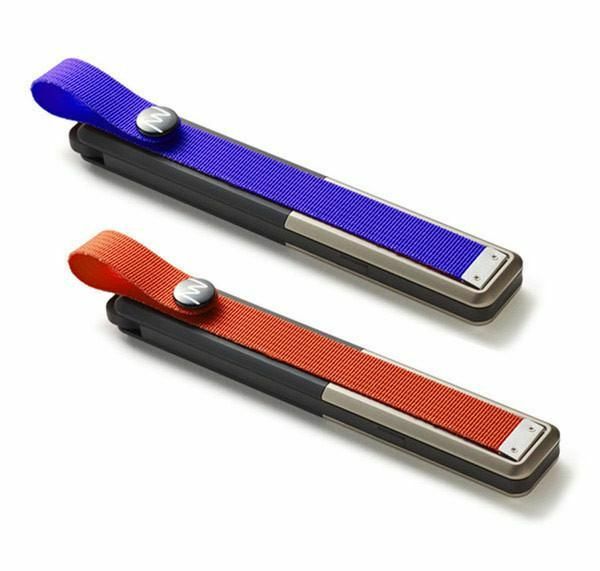 goTenna can be purchased from the company website for $199 and includes two goTenna devices.